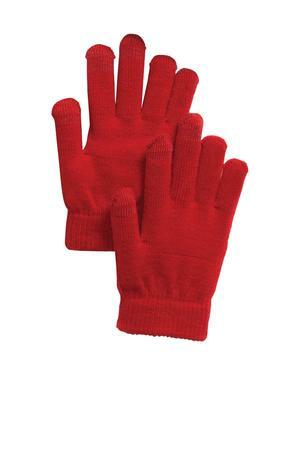 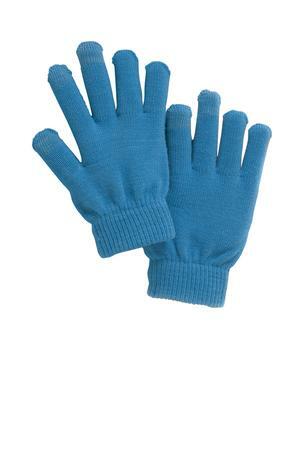 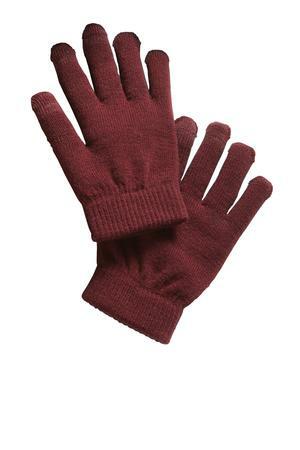 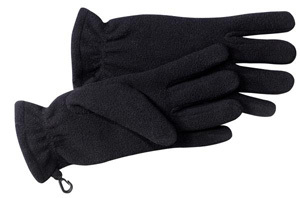 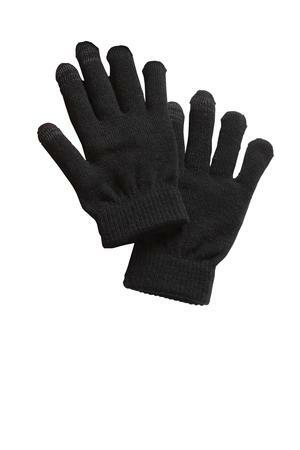 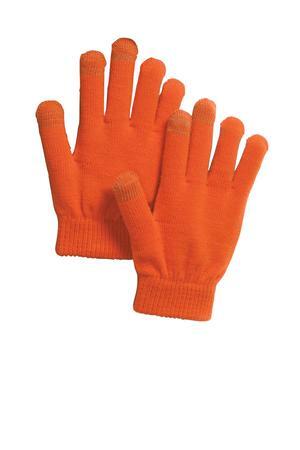 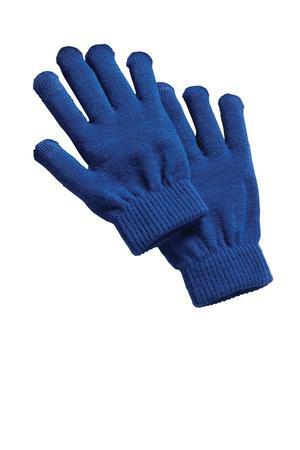 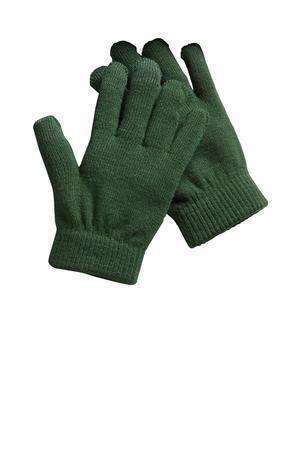 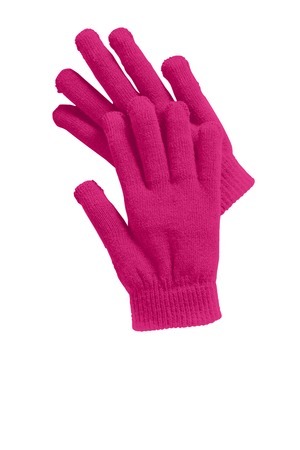 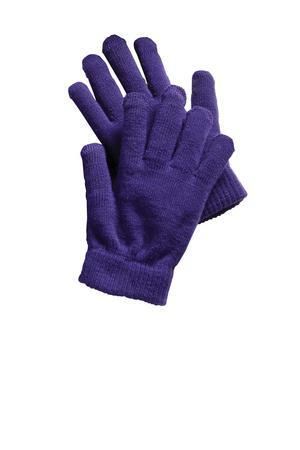 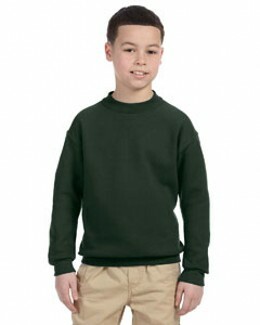 You will need this pair of warm gloves to go against the cold wind. 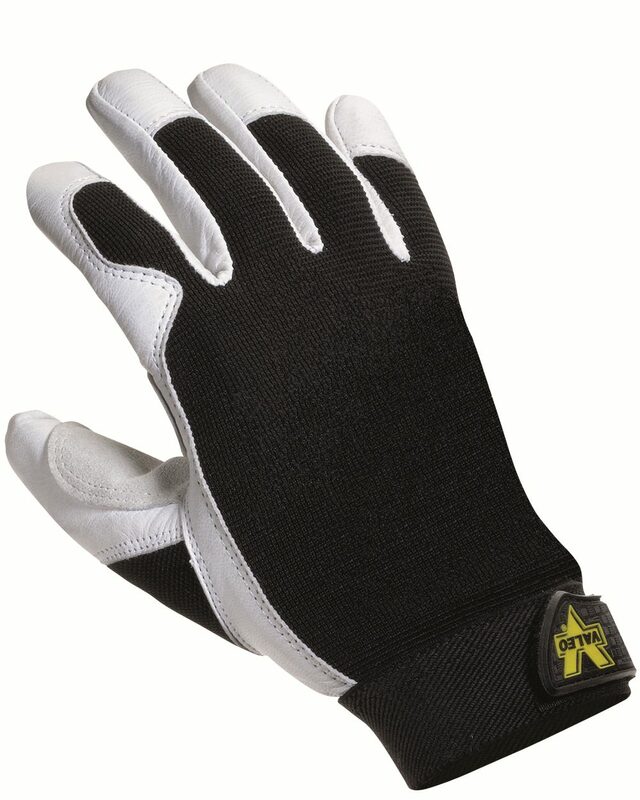 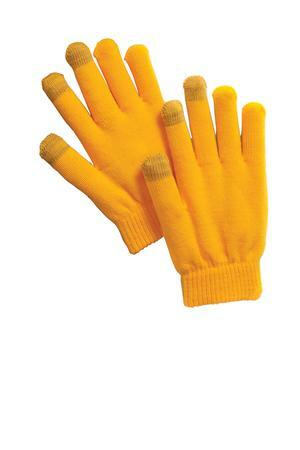 No need to shed your gloves to use your smartphone or tablet. 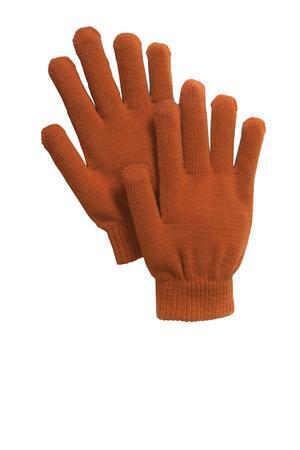 These colorful touchscreen-friendly gloves have a conductive thread in the thumb, forefinger and middle finger of each hand, so you can root for your favorite team while staying in touch with other fans. 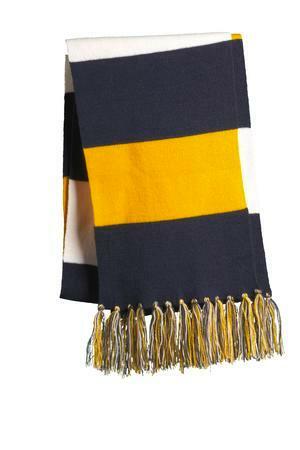 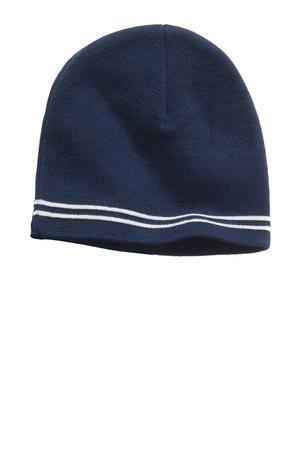 Coordinates with our Spectator Beanie (STC20, sold separately) and Spectator Scarf (STA02, sold separately). 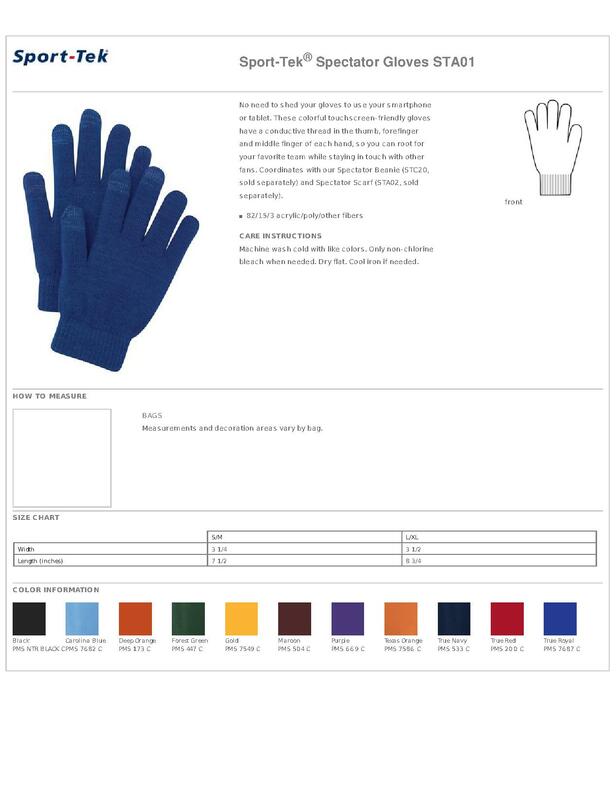 There are eleven colors for you to choose.